By looking into the potential causes of stress, patients can find better ways to manage their symptoms and lead a more balanced lifestyle. By analyzing your neurotransmitter levels, your healthcare practitioner can also suggest targeted amino acid therapy to help manage your stress and reduce these unpleasant symptoms. While adrenal fatigue is commonly identified as an endocrine disorder, the necessary treatment may require more than a focus on the adrenal gland itself. 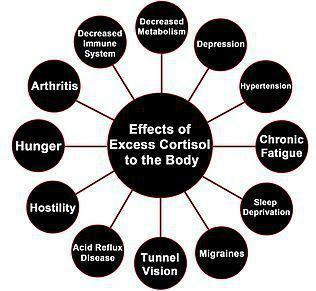 Often times, there are several other causes of adrenal fatigue. By examining the biochemical markers, we can assess the fatigue on multiple levels, ensuring that the treatment plan will have greater outcomes.